In case you are like most digital marketers today, then you’ve possibly been fascinated by the “best lead generation practices” concept. Undoubtedly, we have all been limited by time, and it’s always a good thing to take a simple look at what other digital marketers out there in the marketplace believe is important. After all, who doesn’t want to go after the new, bright marketing ideas and save some significant time in the process? Honestly speaking, none of us should settle for someone else’s best lead generation practices. Not that they’ll not be effective, but because at times, we place too many resources and depend on what other marketers are doing instead of taking a good look at our own lead generation programs and ideas first. For instance, it certainly helps to try out a good lead generation practice from another marketer and create a more well-organized lead generation program, But then again, in case those leads get sent to sales way too early and do not receive the nurturing they require, you’ll have to face the fact that you just wasted your precious time and resource. You’ll also have to face the fact that you just frustrated what could’ve been potential clients. Nonetheless, it is our goal to help you make sure that you invest beyond the best lead generation practices and inform yourself more on this topic about the best lead generation practices that can help you develop an efficient marketing program that can generate high quality leads and still help you outdo all your competitors. But kindly note that these points are only intended to help you pick up what works best from the experts, but you will have to think of all points in a fundamental way that will eventually work for your business. On this section of the blog post, I am going to describe how one big respected tech firm managed to generate 5,000% Return On Investment (ROI) from a 1 million dollars integrated online marketing program. I will also touch on how one of the leading accounting firms generated more than 1 billion dollars in pipeline returns from just content marketing. Then again, before jumping into the case studies or discussing the exact lead generation best practices, it is important that you get the basics right and make sure that you are able to hold up and convert huge percentage leads from your marketing campaigns. Most Business to Business (B2B) marketers lose most of their precious time, metaphorically speaking, pouring their waters into leaking buckets. 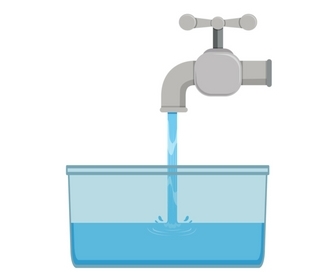 Instead of fixing their buckets (the digital marketing funnel), they continue pouring more waters (traffic) into their already leaking buckets to keep them filled. This is the best recipe for below average results and inflated achievements. The biggest criminals, in this case, are the landing pages, and to be more exact, your forms. Your forms will differentiate your non-leads from leads, and generally have an effect on your overall lead generation results and conversion rates. In case you have not already, I would recommend that you improve your forms. Use a tool such as Leadformly to make sure that you are not leaving your leads behind from your digital marketing campaigns. Let us say that you send a thousand visits to your original landing page at a rate of 3 dollars per visit. In case your forms convert at 1 percent, you will receive the leads at a price per lead of 300 percent. Let us say, on the other hand, that your foams converted at 3 percent per foam. You would then receive thirty leads at a rate of $100 per lead. That is 3 times more leads for just one third of the price per leads all without having to spend an extra penny. All you need to do is refine your lead generation forms. Once you are confident that your sales funnel is nicely improved, and you are confident that there is no more way for you to improve your landing funnels and page, then it is time that you acquire traffic. Even so, the million dollar question still remains, which lead generation practices or channels should your firm use? Which Are The Best Lead Generation Practices? The response to this question depends on the person you ask. In case you are to follow Hubspot’s case study of the best lead generation Business to Business practices, you will conclude that Search Engine Optimization is the finest lead generation practice. In case, on the other hand, you were to follow Chief Marketer’s Information regarding the same question, you will conclude that e-mail marketing is the most effective channel and practice for Lead Generation. Even more, other respected and published surveys are stating that content marketing and social media platform campaigns are also the most efficient practices of Lead Generation. The likely answer to this question has everything to do with the target audience. A research study conducted by email marketing providers is definitely going to bear different outcomes from one conducted by Pay per Click (PPC) management tools. This is because their target audiences have different preferences and skill sets, twisting the outcomes of the research studies. That said, you should take the exact rankings of different lead generation strategies in all these surveys but remember that some of them might not be true. We will take a look at all these in more detail in just a moment although take into consideration that how you use lead generation channels is way more important compared to what lead generation channel you choose to use. Twitter can be used to close even $300,000 leads for Business to Business firms, and it can also be used to spam potential leads and tarnish your brand as a result. So, despite the fact that the lead generation practice or channel you use will play a major role in how efficient your entire lead generation turns out, how you generally execute your campaign will play an even bigger role. 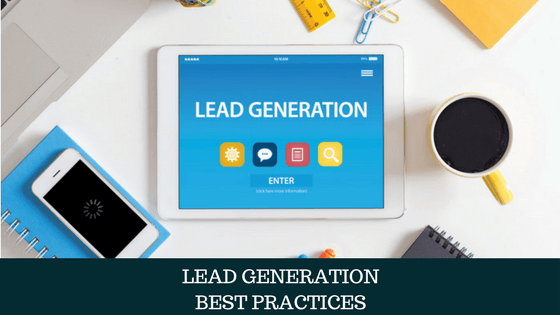 With this caution stated, let us take a look at a number of different lead generation practices companies are using to generate desirable results. On this section of the blog post, we will cover the 4 strategies mentioned above, as well as another lead generation strategy that has not been stated anywhere in the blog post. Let us begin by enlightening you on one of the oldest lead generation practice in online marketing, I.e., E-mail marketing. Email marketing happens to be one of the few lead generation practices that have passed the test of time. As a matter of fact, emails are more than 20 years old, and they still dominate the top spots on most marketer’s lists once it comes to lead generation. One of the most famous trends that have generated amazing results for most Business to Business companies when it comes to email marketing is Marketing Automation. After creating a total of 49 infographics, Question and Answers (Q&A) blog posts, and videos targeting C level perspectives of huge marketplace financial organizations, the public accounting business –Crowe Horwath- generated more than 250,000 dollars in revenues from just content marketing. In case these 6 figures do not get you motivated, then probably ten figures will; that’s a billion by the way. In the year 2012, Xerox Company created its microsite providing suitable tips to managers and business owners. What was the outcome? 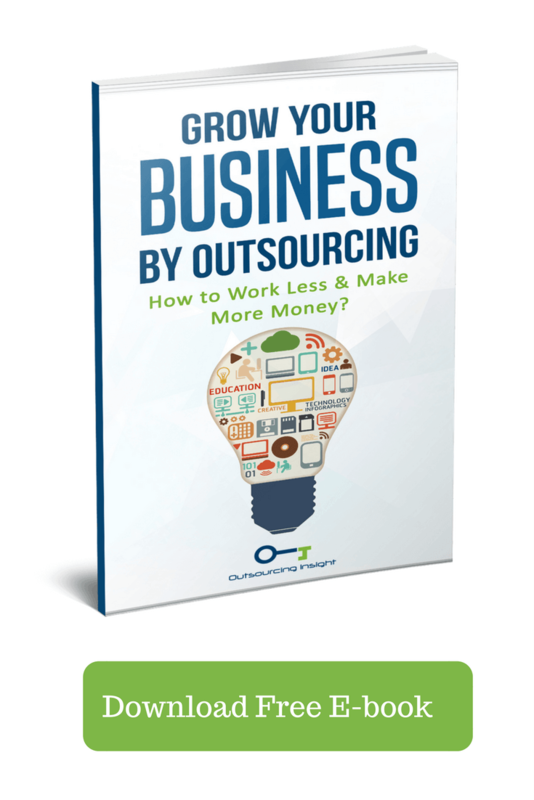 70+% of the firms mentioned cooperated with this microsite, adding more than 20,000 brand new contacts to their channel and a thousand+ of these contacts reserved appointments. The value of all these appointments surpassed 1.3 billion dollars in pipeline revenue. Organic search marketing is obviously among the most valued long-term lead generation practices. Around 5 to 6 years ago, I was working on a certain search engine optimization (SEO) marketing campaign for a respected firm dealing in stationeries. Frankly speaking, this was my 1st big campaign that I was allowed to oversee in my whole career. Even though I cannot take full credit (the firm’s in-house search engine optimization team and the previous marketing agency had already created an excellent foundation for me), I watched the website’s revenue resulted by SEO rise by more than 4,000,000 euros, just from numerous keywords ranking No. 1 on Google. Calling social media marketing campaign an effective lead generation practices is an arguable discussion to start with. Even though social media platforms scored very well on both studies mentioned above, we can also as easily locate reports stating that social media campaigns are one of the least effective lead generation practices. The bottom line here is, social media platforms are not naturally poor channels or practices of Business to Business lead generations. The main reason its rated poorly at times on these different case studies is due to the fact that most Business to Business firms have bad social media strategies. One of the most efficient ways to generate leads from social media campaigns is using LinkedIn. A certain commodity threat management company was able to generate more than 2 million dollars in pipeline revenue from their lead generation social media campaigns only. So what is the clue here? I believe this is it; excellent lead generation outcomes come from continuous willingness to try out different practices and combine strategies across different lead generation channels.